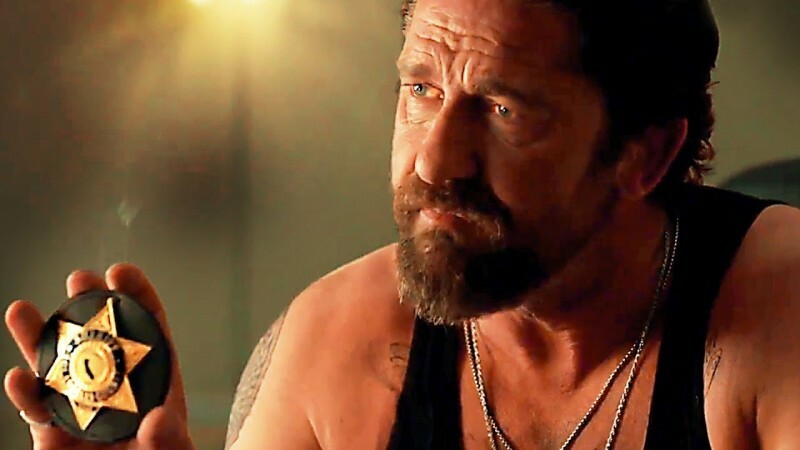 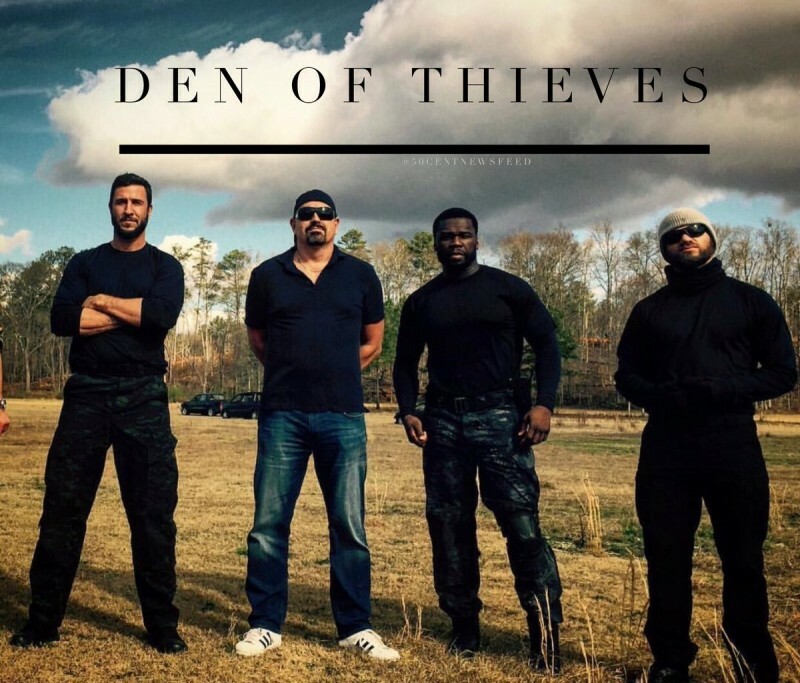 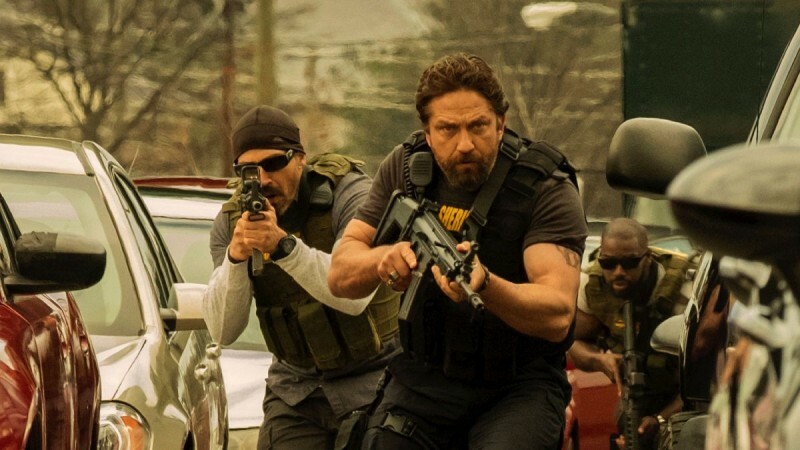 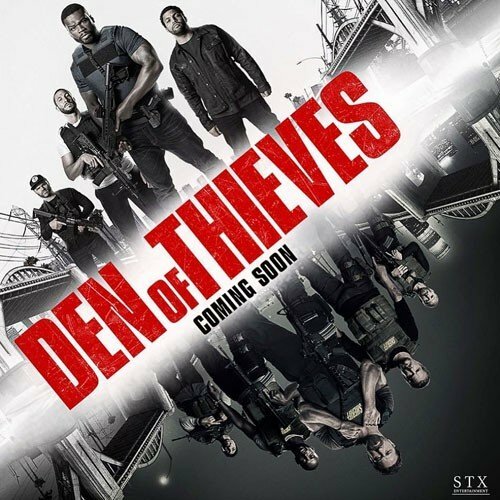 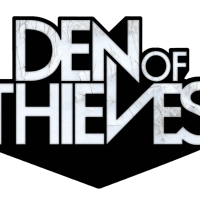 Den Of Thieves is an upcoming thriller, crime and action film. 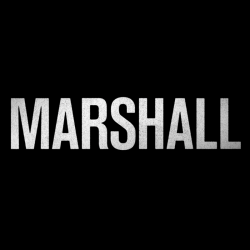 The film is going to be released on 19 January 2018. 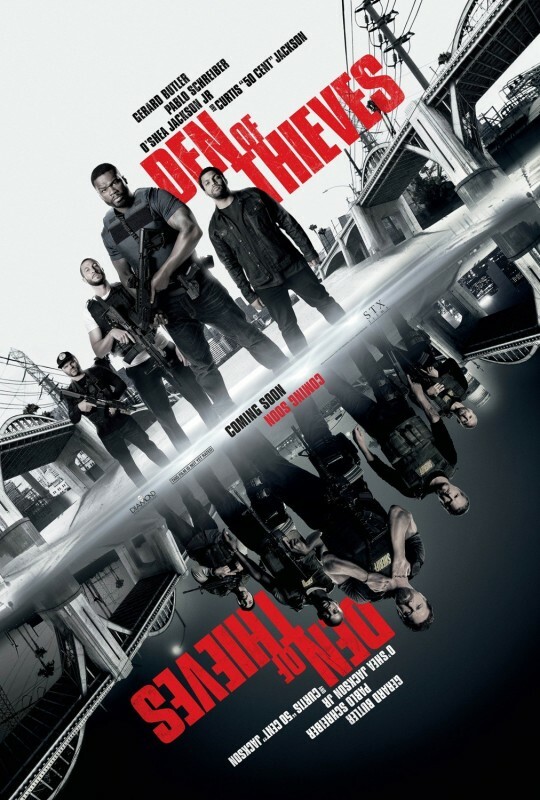 The director of the film is Christian Gudegast and the writers are Christian Gudegast and Paul Scheuring. 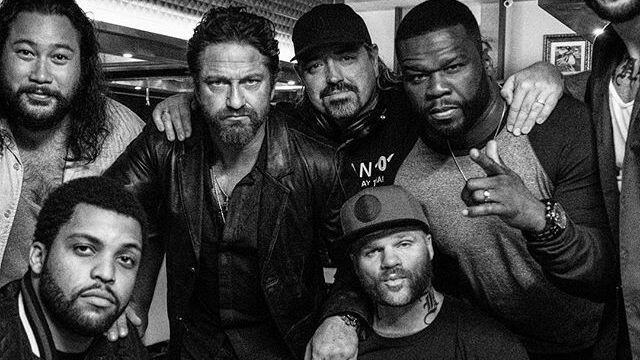 The film is starring popular actors named O'Shea Jackson Jr., Dawn Olivieri, Max Holloway, Mo McRae and Pablo Schreiber, along with Gerard Butler and Curtis "50 Cent" Jackson. 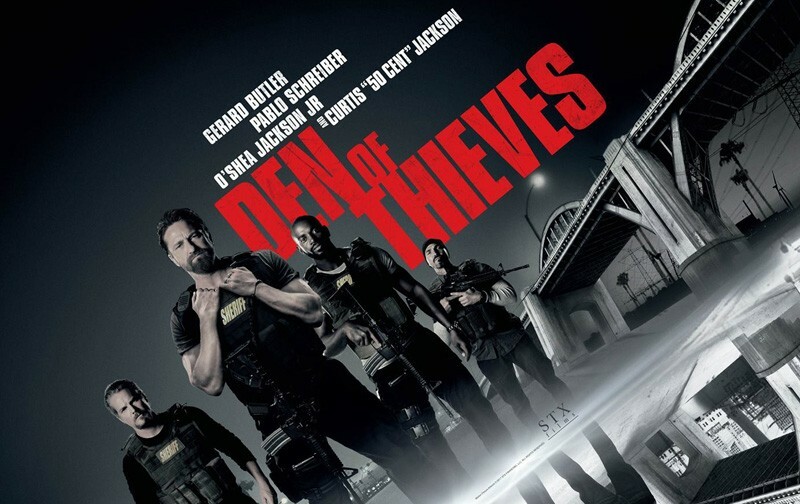 The film is all about action and the story revolves around the gang of thieves.